A home health aide (HHA) is caregiving service that allows patients to remain at home as opposed to being cared for in a medical facility. 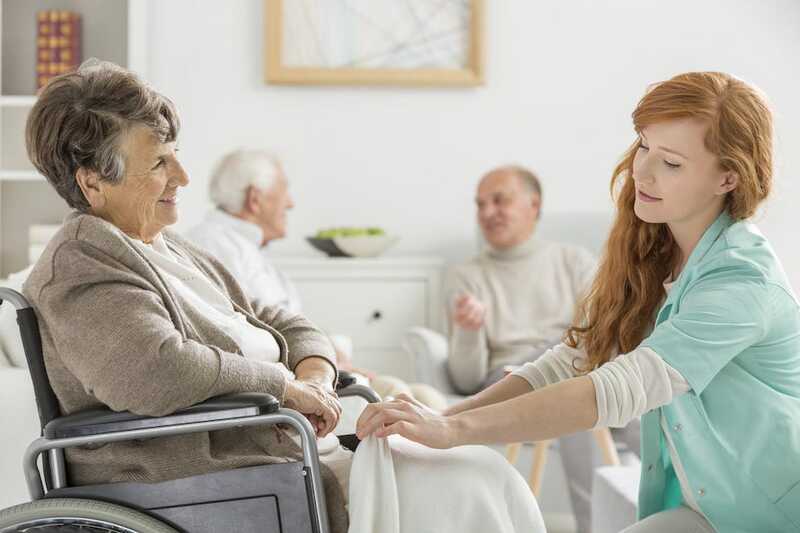 HHAs deliver essential caregiving services such as monitoring a patients' vital signs and medication schedule, preparing meals, personal grooming, light housekeeping, and companionship. This is a considerable demand for caregivers to deliver services in residential settings, assisted living environments, and adult day care programs. The U.S. Bureau of Labor Statistics projects that there would be massive growth in the HHA Job Opportunities in the Coming years. This Job has benefits such as Vacations, sick leaves, medical insurance, and other beneficial programs which are competent and ethical. Benefits do vary by employer, however. Some employers offer only some of these benefits, others may provide no additional paid benefits but may provide access to employee-paid benefit programs. 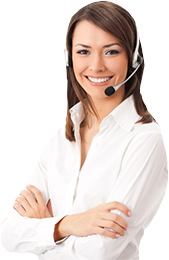 Home health aides perform duties that are required on a variety of schedules. This means you are frequently allowed the option for a flexible or non-traditional work schedule. A Certification in HHA Jobs can pave a way to a medical professional if you choose to pursue the career in it. There is the massive demand in the Local Community for HHA Professionals to take care of their Elderly at home. Also, this can create a sense of massive gratitude as you are doing noble deeds by looking after the seniors. This industry provides the benefit of a career and a feeling like you have made a difference. Although HHA industry may not provide a lot of flexibility in positions, it does give many job opportunities because of our senior population. We at Bonjour Home Care offer hospice services to the patients through the inpatient programs. This is through special arrangements with the facilities throughout the state. We have a team of well-educated members including doctors, nurses, home health aides, therapists and social workers. All of them work together for the better good of elderly.